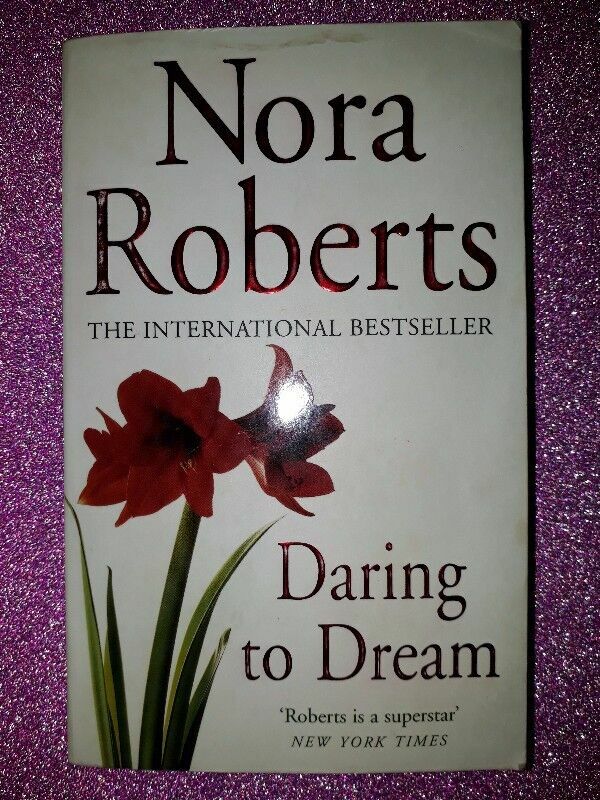 Daring To Dream - Nora Roberts - Dream Trilogy #1. Hi, I’m interested in Daring To Dream - Nora Roberts - Dream Trilogy #1.. Please contact me. Thanks!